Olive Nail and Spa will not just look after your nails, their aim is for you to look your very best! Inviting environment, massage chairs, great services and free tea are some of the perks here. 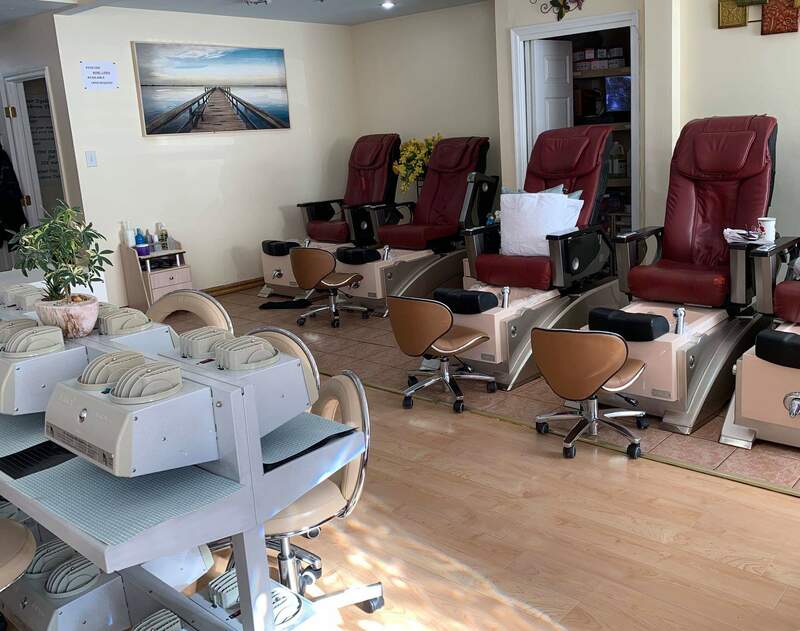 Services offered include manicures, pedicures gel and regular, eyebrow, lip, and bikini waxing and more! 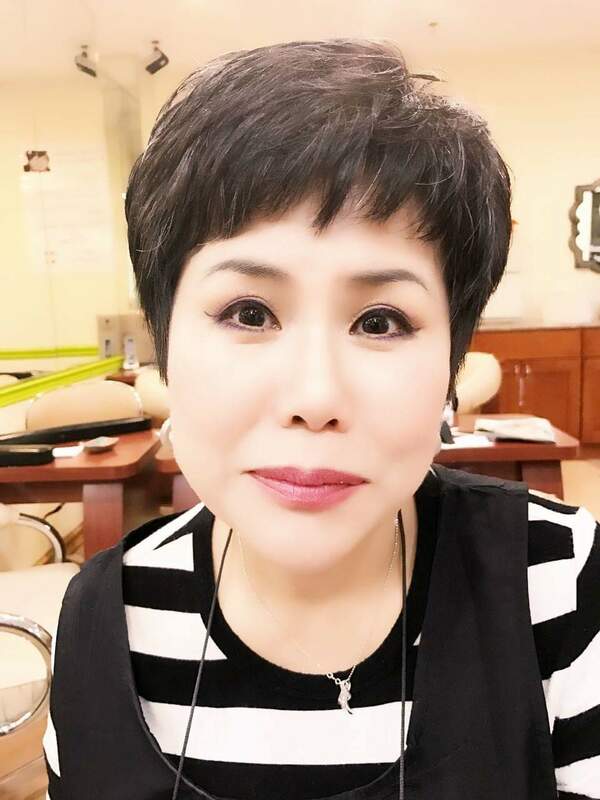 Enjoy foot reflexology, tips with overlay, or fill-in maintenance. During these cold winter months they will use paraffin wax to soften and heal your hands and feet. 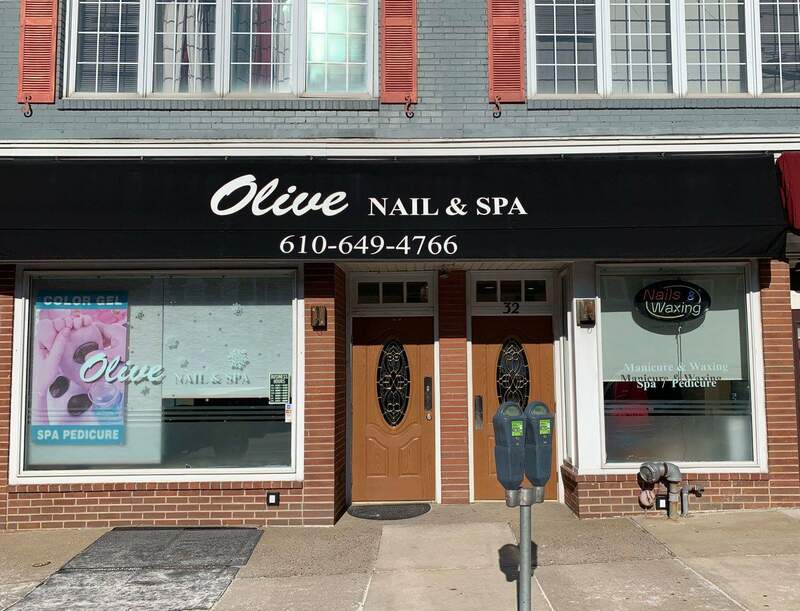 Olive Nail and Spa has it all! 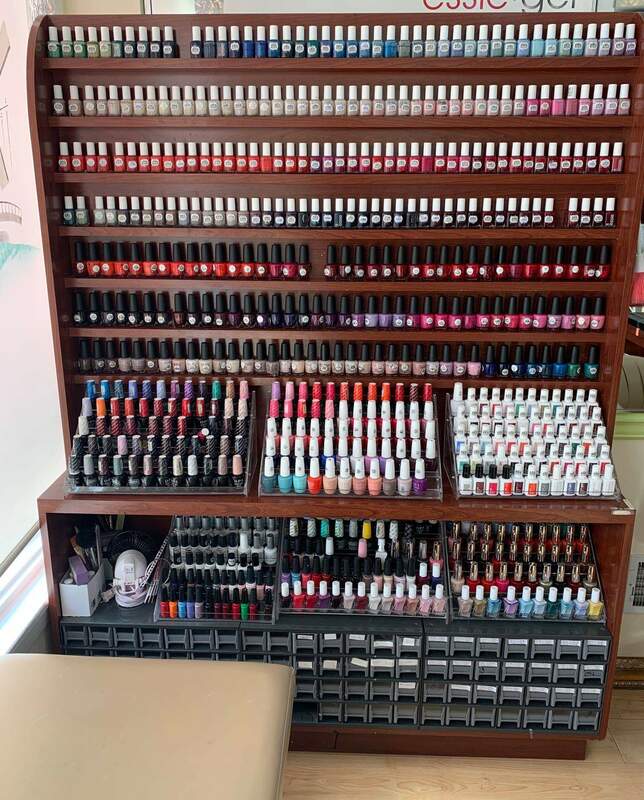 Located at 32 Rittenhouse Place, Ardmore Olive Nail and Spa is open Monday – Friday 9:30 a.m.- 7:00 p.m. and Saturday 9:00 a.m.- 6:00 p.m. Walk ins welcome, make sure you say hi to Jenny from the ABA!